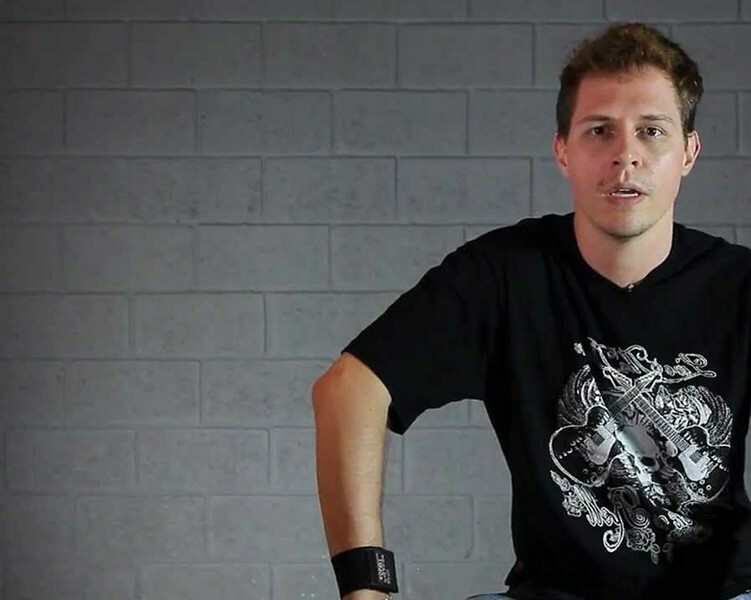 Carlos shares with us a little bit about his experience with TWIN PICKS. see it on youtube ! 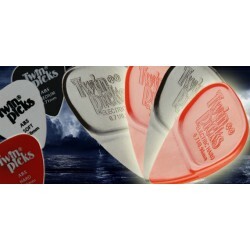 For every Twin Picks pack ordered you receive 3 FREE ABS single blade guitar picks. Check it out! 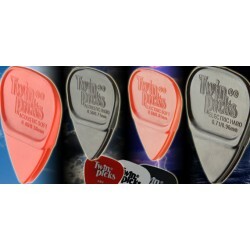 A pack with 4 double-blade acoustic hard guitar picks When ordering the Twin Picks acoustic hard pack you will also receive a ...:::FREE BONUS!:::... 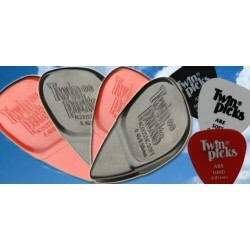 consisting of 1 soft ABS guitar pick, 1 medium ABS guitar pick and 1 hard ABS guitar pick. All for FREE, complimentary of Twin Picks! 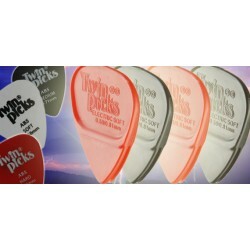 The pack consists of 4 acoustic soft guitar picks build from quality materials with a long durability. 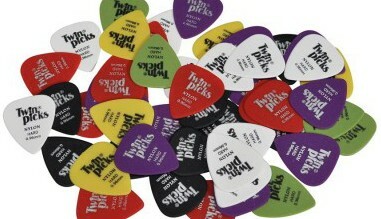 we will also send you 1 soft ABS guitar pick, 1 medium ABS guitar pick and 1 hard ABS guitar pick. Free of charge, complimentary of Twin Picks! 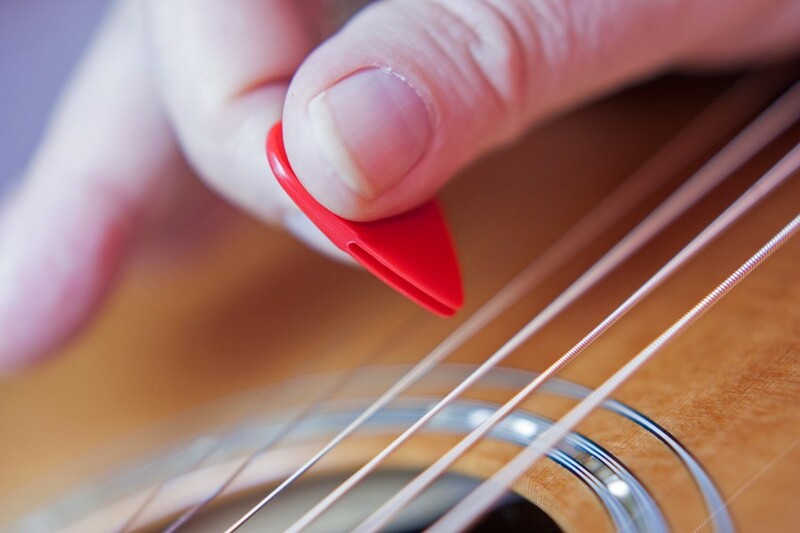 In our Electric Soft Pack you will find 4 double-bladed soft electric guitar picks We are so confident that you will like our guitar picks that we are going to throw in a ...:::FREE BONUS!:::.... 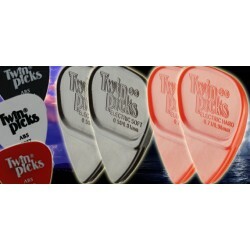 When ordering the Twin Picks electric soft pack we will also send you 1 free soft ABS guitar pick, 1 free medium ABS guitar pick and 1 free hard ABS guitar pick. You always get free shipping with TwinPicks. All over the world, all the time, everytime! Not sure about how great TwinPicks is ? Give us a call and we will tell you! We accept the most widely used payment methods. Hassle free, easy and secure. It all started with two guys who happened to live in Transylvania, out of all places. Believe it or not, this land reality exists and it's not nearly as scary as you might think. Two friends both sharing a passion for music. That's all it took to get them to start experimenting with new sounds, techniques; anything to make a difference. 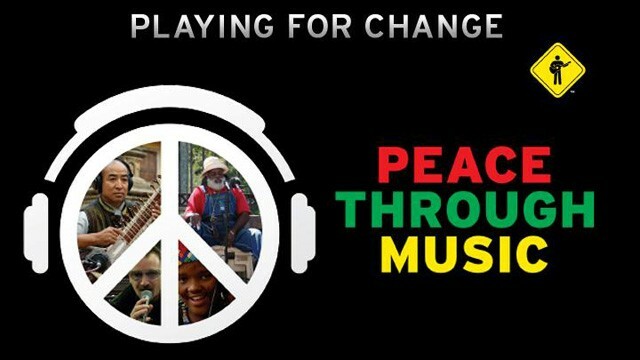 Whether it's classical, electric, slide or bass guitar, you'll find it in their repertoire, which sums up over six decades of music playing. 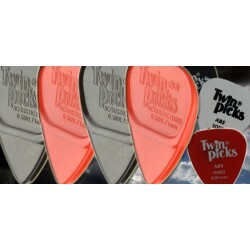 That's how the idea of Twin Picks was conceived and that is what we would like to share with you now.